Little london, issue 13 October/november 2016.
eeny meeny-Boutique of the week, smallish magazine, september 2016.
charlie and the pirates, july 2016. Linda McLean, Smudgetikka, July 2016.
little london, Issue 11 june/july 2016. Prettiest Plush toys around, Absolutely mama, may 2016. Mutiny Kids, Issue 5, March 2016. Enchanted Creatures, Babyccino Kids, November 2015, written by Esther. Maddie Rose Boutique, November 2015, written by Tania. Heimatbaum, March 2015, Written by Pepper. Handmade maria doll from mamma couture. 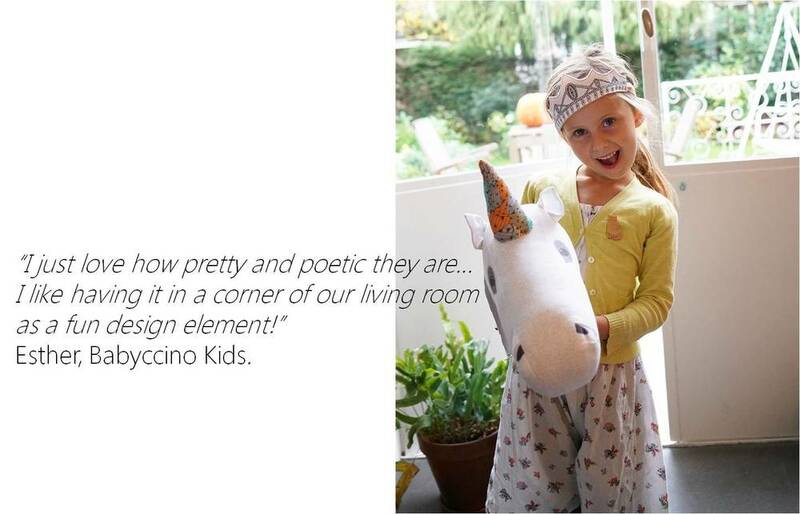 babyccino kids, february 2015. written by courtney. Telegraph Magazine. 24 January 2015. Mamma Couture Doll: Best Toy Design (0-2 Years), Junior Design Awards 2014 HIGHLY COMMENDED. DRESSABLE RAG DOLLS FROM MAMMA COUTURE. Babyccino Kids, October 29, 2014. Written by Esther. Mamma Couture - Toys fruits and vegetables kids can't say no to. Babyology, September 2014. Prima Baby & Pregnancy. September 2014. SWEET VEGETABLES FROM MAMMA COUTURE. Babyccino Kids, July 31, 2014. Written by Esther.